Jay Ford was quick to compared Zalatte to Group One winner Unforgotten after the filly made it two from two to launch her career. Ford guided Unforgotten to victory in her fourth and fifth starts, both at Rosehill, before she returned in the autumn to win the ATC Oaks. Zalatte made it two from two when winning at @rosehillgardens and will be back for the autumn. "It's uncanny, I rode Unforgotten very early and she is very similar. Above average ability, there is rawness there but the talent is there too. She showed a good turn of foot," he said. "At the 200m I thought I'd come out a bit early because I couldn't give Baller too much advantage. Over the last 150m I thought I was going to get there gradually but I didn't expect to get there and then put a length on him on the line." Punters Intel reveals Zalatte ran her last 200m in 11.22s, three lengths quicker than the next best in the race. Chris Waller's Racing Manager Charlie Duckworth said it's likely that the Medaglia D'Oro filly, out of a Zabeel mare Za Star, would now be tipped out with an eye on Stakes races over the Sydney autumn. Meanwhile, Tommy Berry said that Baller, despite being a son of High Chaparral, didn't run a strong 1400m. Sky Boy will chase five straight wins when he lines up in next Saturday's $250,000 G2 Villiers Stakes (1600m) at Randwick. "Everything has gone to plan, he is happy and well in himself and galloped well this morning," said Anthony Cummings, "He has done as much work as he needs to and goes there a good chance next week. With the three weeks between runs he needed at least one, maybe two gallops and he has had that." The step back to the mile has always been the plan for the four-year-old, with Christian Reith to maintain his association with the in form galloper. "I don't think it will be an issue the way he races and the way he has freshened up, he'll be fine," said Cummings. Meanwhile, Chris Waller will unsurprisingly have a strong hand in the race, which carries Doncaster exemption, with My Nordic Hero, Sambro, Torgerson and Life Less Ordinary among those to be nominated. The point was made earlier in the week (link to video) that Irithea actually harmed her chances by going too slowly first up but that certainly wasn't the case at Rosehill on Saturday. Jean Van Overmeire had to work hard to cross in the early stages, with Punters Intel revealing a 10.60s from the 1200-1000m and a first 600m (35.79s) nearly two lengths faster than the next quickest. It would have been tempting for JVO to put the brakes on in the middle stages but he let her keep rolling, knowing if he was going to win the race it was going to be at the top of the straight, not the end of it. That's the way it played out with Smartedge just missing on the line despite running a final 200m of 11.60s, four lengths quicker than Irithea's 12.25s. "It was a great ride by Jean," said trainer Bjorn Baker, "It was our plan to bust them up early, make it a truly run race and hope her class prevails." 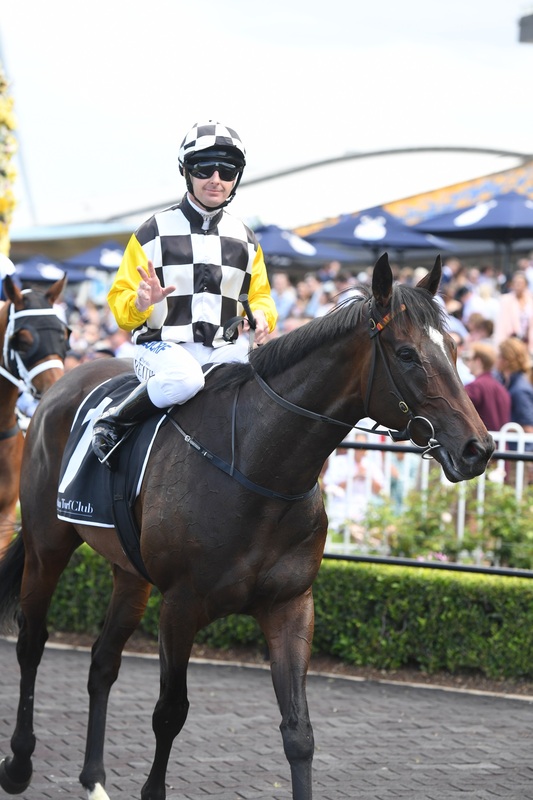 Bon Amis stopped the clock at 1:02.79, not far off Westicaro's 1100m Rosehill track record of 1:02.51 set in 2007. That equates to a tick under two lengths. "He is back to his best," declared trainer Jason Deamer, "That was the toughest race he has contested and I know they ran along and set it up for him but he still had to do it." Punters Intel tells the story. Tango Rain headed the field running 29.01s for the first 500m. That's flying and about five lengths quicker than what you'd expect. Deamer plans on next having another crack at a benchmark race with Bon Amis before eyeing off the Listed Takeover Target (1200m) at Gosford in January. The run of the fourth placed Jungelized was outstanding under the circumstances. He was the only survivor of those on speed, finishing fourth. Bon Amis is explosive over the short sprint trips. Despite being easy in the late betting there was plenty of punter interest in Asterius second up at Rosehill after his eye-catching return. The four-year-old looked to get his chance but could only manage third, unable to reel in Reflectivity. "I thought I was the winner the whole way but his run ended at about the 80m mark, so he'll be perfect third up," said Tommy Berry, who rode Asterius. On the winner, it was Brock Ryan's first ride for Team Hawkes and he showed a cool head to find a spot after the front-running galloper half missed the start. 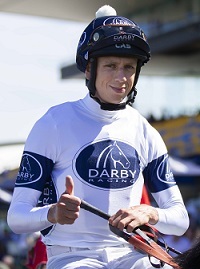 Check out the replays and results from Rosehill Gardens on Saturday.